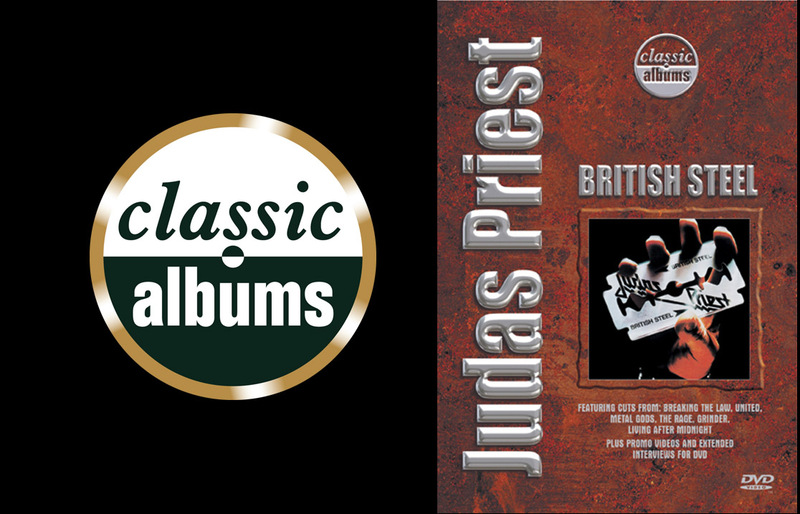 Judas Priest, one of the most notorious and popular of the British heavy metal bands of the 1970s and 1980s, reached their peak with the 1980 album “British Steel”. Combining the sensibilities of earlier British hard rock acts like Black Sabbath and Led Zeppelin with elements of glam, Priest influenced both the hair rock acts of the mid-1980s as well as that decade’s harder groups. This episode of the CLASSIC ALBUMS series goes behind the scenes of the making of the album using interviews, archival footage, rare live performances and more.